Prepare for Holiday Guests With Residential Cleaners! 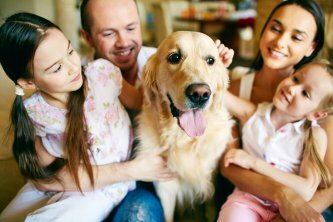 A clean home is essential if you are planning on hosting holiday get-togethers this year. 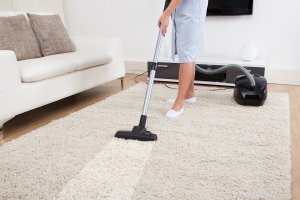 Unfortunately, cleaning the entire house can take up a lot of time and energy—something you probably don’t have too much of during this hectic season. Hiring a residential cleaning company is the easy solution for getting your house ready for your guests without having to take time away from other responsibilities. If friends and family are planning to visit from out-of-town for your holiday parties, you might want to offer them a guest room so they do not have to look for a hotel. Professional house cleaners have all the right supplies to properly clean these extra rooms that may not get much use throughout the year. Your guests are sure to appreciate having a clean and inviting room to say in during their visit. Household chores can take up a lot of time, especially when you want a deeper cleaning before inviting guests over. If you try to tackle all of your household cleaning on your own, you might not have enough time to devote to other important chores. A maid service can take care of your cleaning needs, giving you more time to focus on decorating and cooking for your holiday celebrations! The holiday season is about taking a break from your normal responsibilities and enjoying quality time with your loved ones. It can be difficult to do this when you have to worry about cleaning your home before and after parties! Let yourself relax by hiring a cleaning service to take care of your home before and after parties, giving you time to make memories with friends and family. You take a shower to get clean, but how clean do you really get? If your shower is not clean itself, then it will not do a very good job of helping you get clean of the start or end of each day! Keeping your shower clean is the best way to make the most of your showers and keep an overall clean and tidy bathroom. It is easy to think the shower is free from dirt and grime when you cannot see any dirt and grime. But there are plenty of germs and other unwanted items hanging around the bathroom that we simply cannot see. Cleaning after each shower can help remove some of the bacteria that can linger and cause potential health risks. 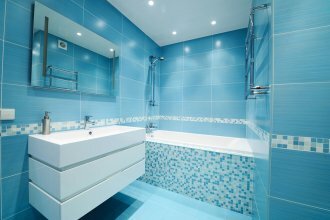 Hiring a professional cleaning service can keep your shower and entire bathroom even cleaner! 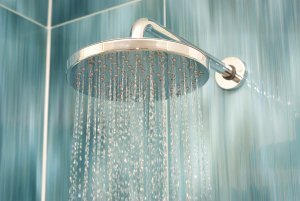 If you have a consistently clean shower, then your showers will be more effective. Contact your Novi housekeeping service for more information.